What is the reason for a gaming phone? 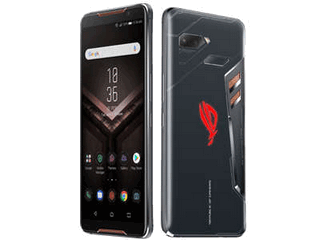 Recently, I saw ASUS ROG Gaming Phone on gearbest.com at $ 1319.63, and I do not understand the usefulness of these phones. Besides the special carcass, what can you offer in addition such a phone to be worth 1300 dollars? The phone has the screen, CPU, RAM, internal memory and battery just like dozens of phone models, so do not make it anything special in games.